Indie rock artist Phoebe Bridgers, announced last week at NPR Music’s “Turning The Tables Live”concert that she is working on a collaborative project with fellow artists Julien Baker and Lucy Dacus. 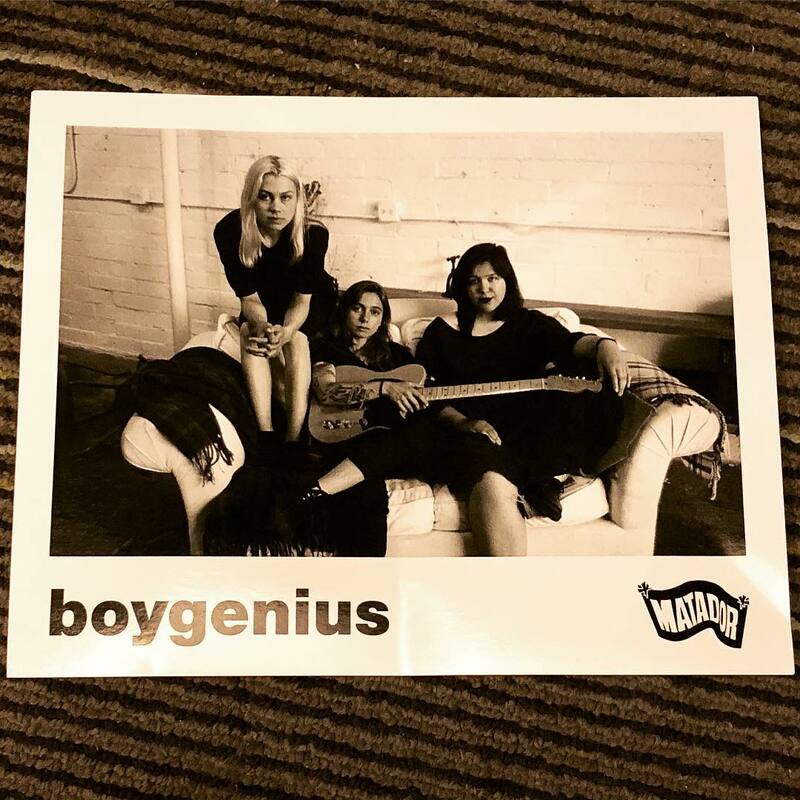 Following this announcement, Stereogum received a photo of the three artists with the caption boygenius, and the Matador Records logo tagged on the bottom. While it isn’t confirmed, boygenius is largely speculated to be the name of the upcoming project. Whether boygenius is the name of the group the three artists are forming, or a name of a planned musical release have yet to be confirmed. As stated by the Booklyn Vegan, this collaboration is likely going to be released on Matador records, which released both of Dacus’ albums and Baker’s 2017 album. So far no official release date has been set for this project, nor have any release dates been announced for accompanying tracks or singles. Bridgers is a singer-songwriter from Los Angeles, California who released her debut album Killer, back in 2015 on PAX AM Records. The following year she accompanied Baker on a US tour and has since opened for artists such as Conor Oberst of Bright Eyes. Her songs have also been featured on ABC television shows Switched At Birth and Castle. In 2017, she released Stranger In The Alps on Dead Oceans Records, which peaked at number 38 on the Billboard Indie Charts. This year the singer also made an appearance at the Newport Folk Festival, performing a cover of Radiohead’s “All I Need,” alongside Mumford and Sons. Hailing from Memphis, Tennessee Baker made her debut back in 2014 with an EP that was released independently on Bandcamp, which wasrecorded while she was at MTSU in Richmond, Virginia. This EP was eventually re-released on 6131 records in 2015 as her debut album Sprained Ankle. The artist has since opened for major indie acts such as Death Cab for Cutie, The Decemberists and Belle & Sebastian, and was part of the same tour with Bridgers as an opening act for Conor Oberst. Following the release of her debut album, Baker signed to Matador Records and dropped her sophomore project Turn Out The Lights in 2017. In addition to these tours, Baker was a performer at this year’s Pitchfork Music Festival in July. Born in Norfolk, Virginia, Lucy Dacus has spent a good majority of her career at Matador records, who re-released her debut album No Burden in 2016. Since coming onto the music scene the singer-songwriter has developed a close relationship with Baker, opening for the artist several times. 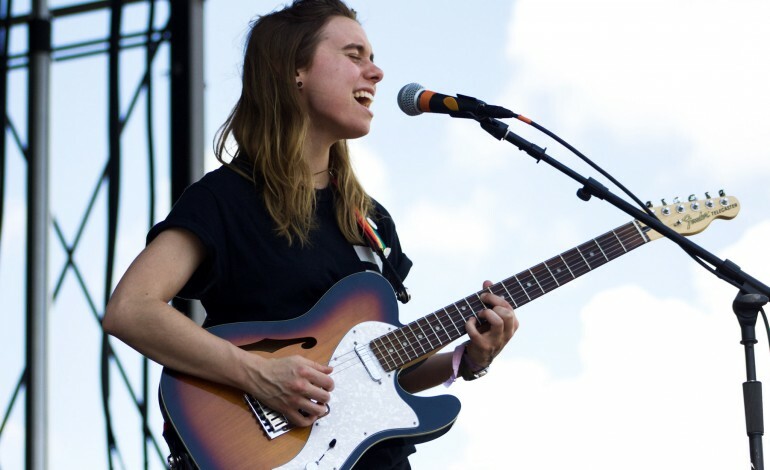 Following the release of her album Historian, this year, the singer also made an appearance at the Pitchfork Music Festival.